MOTU micro lite MIDI INTERFACE The micro lite from Mark of the Unicorn is a 5 in/5 out MIDI interface. Built from the same technology found in MOTU s flagship MIDI Timepiece, the micro lite is a professional MIDI interface that provides portable, plug-and-play connectivity to any USB-equipped Macintosh or Windows computer. The micro lite provides 5 MIDI IN, 5 MIDI OUT, 80 MIDI channels and compatibility with all Macintosh and Windows software. 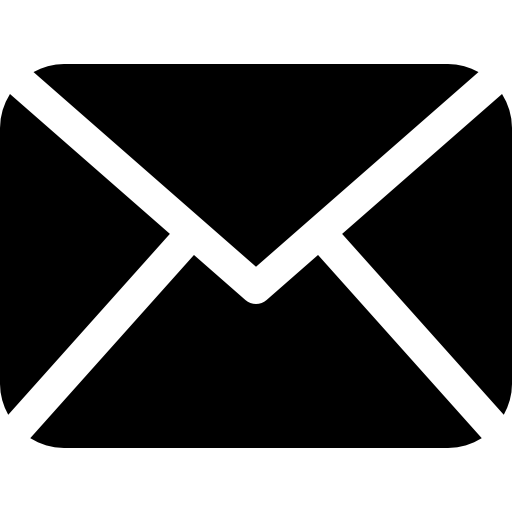 Large front-panel LEDs illuminate to indicate MIDI activity. The micro lite takes full advantage of USB, giving you high-speed MIDI throughput, sub-millisecond timing accuracy, support for hot-swapping and plug-and-play expansion. 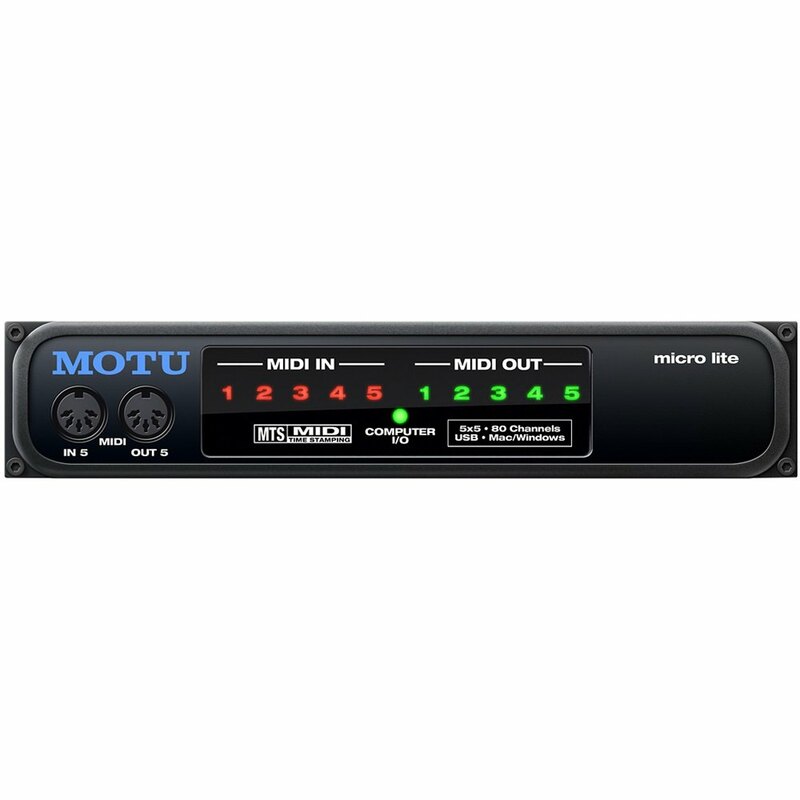 And if you need to connect another sound module or synth, just add another MOTU USB MIDI interface via any available USB port. And the micro lite is powered by the USB port no wall wart or AC plug. With its attractive yet rugged metal casing, the micro lite slides easily into a shoulder bag or briefcase for ultra-compact portability and convenient desktop operation. Removable rack attachments, as well as a custom center-joint fastener, are included and allow you to easily mount two micro lites side by side in a standard 19-inch equipment rack. 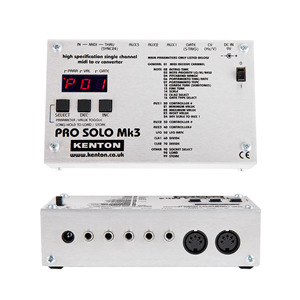 Outdoes other MIDI interfaces by offering value, performance and portability at an affordable price. 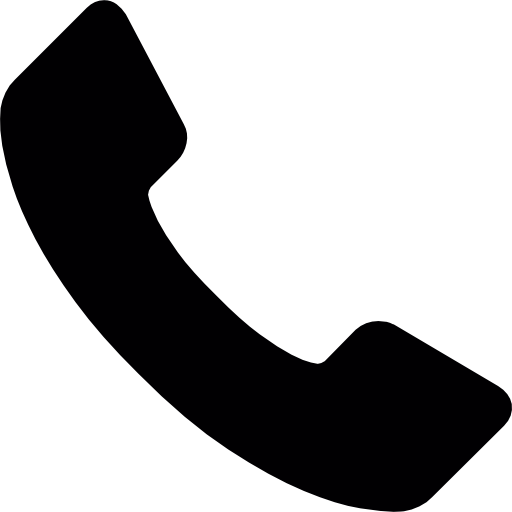 Includes drivers for Mac OS9, Mac OS X and Windows Me/2000/XP. High-speed USB connection. 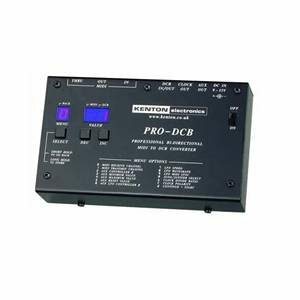 Kenton Pro Dcb Bi-Directional Midi-Cv Convtr.